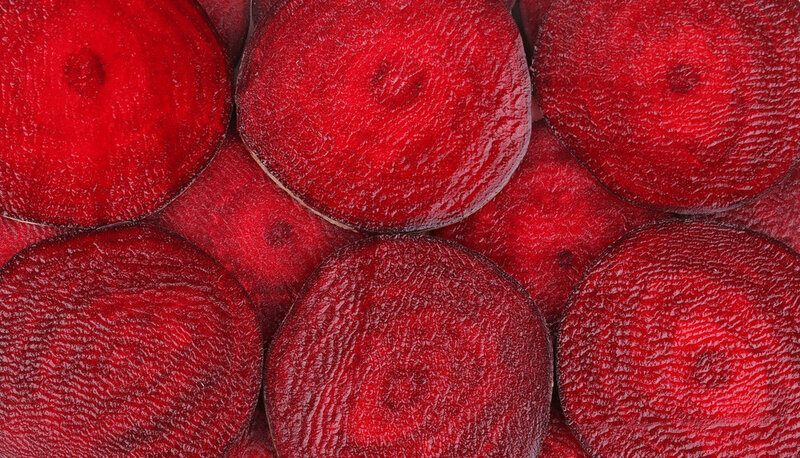 Whatever you need, more energy for work, fitness, school or family, beets can help. They are high in nitrates which research says boost endurance. Beets are also high in betalains--associated with the red pigment and are anti-inflammatory--which can help fight chronic disease such as liver disease, arthritis and even cancer. The high nitrate component of beets is also beneficial to brain health. Regular consumption of beets improves blood flow to the brain to help you focus, improve memory and work on difficult tasks longer. This is a food we want more of in our diet. Here are four everyday and easy ways to eat more beets now. All products available to shop and gift in the Treatmo iOS Marketplace. This Brooklyn family knows their pickled foods and ups the ante on what you know by making inventive pickled concoctions seasoned in a heritage recipe. They know what's up. But, whatever, don't take our word, check out all the beet options on Treatmo app. For anyone new to horseradish, it's often paired with food like cheese, Bloody Mary's, oysters, and eggs. It's a condiment that goes the distance. Unlike many counterparts to Grate Roots, these handmade jars of perfection are bring the heat, are organic and sodium free. Shop it now or gift it too on Treatmo. Crunch your beets. These ultra-thin, dried beet treats taste exactly like a beet. But you won't get your hands dirty. These neat crisps can be munched on the go. 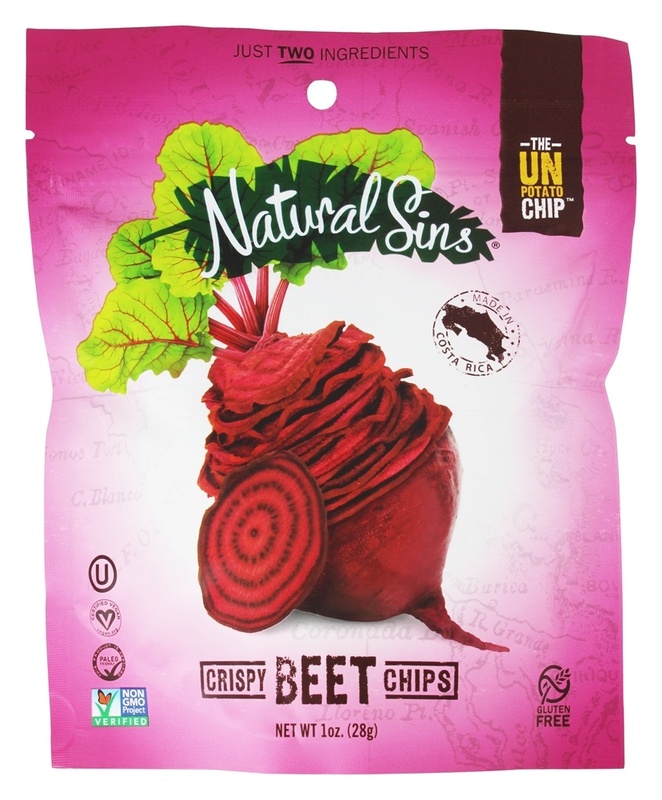 From the gym to the plane, get the healthy brain and body boost you need with Natural Sins handy snacks. You are worth it. Ready for a straight shot of pickled beets made from local Washington beets? 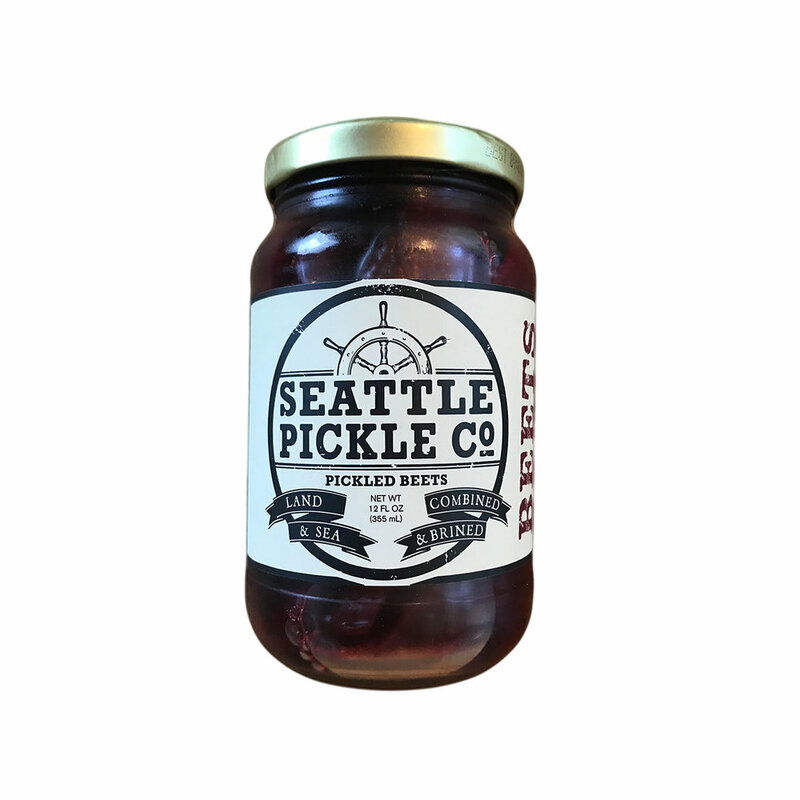 Seattle Pickle Co sources their beets from Oxbow Farm of Carnation, Washington. This company embodies everything we're about here at Treatmo along with all of the businesses mentioned here: high quality, locally made, and flavorful. Download the Treatmo iOS app to shop or gift any of these products. Enjoy your beets! Heart healthy snacks and foods that may lower cholesterol. The sauce doesn't disappoint! Washington State made peri peri sauce brings new flavor to food. When you want a little bit spicy and a little bit sweet, Peri Peri sauce has your back. A traditional sauce from the southern region of Africa, it has grown in popularity around the world. Far from Africa, on an an island in the Puget Sound, a food maker has been selling out of her Peri Peri sauce weekend after weekend at the local farmers market. New to the Treatmo Marketplace, Lesedi Farms sells a version of peri peri sauce the founder and owner grew up with as a child in Botswana many years before moving to the U.S. This viscous bright red sauce is made from small red chilis and combines pineapple and passion fruit juices, garlic, ginger, lime and sweet bell peppers. If you want to improve your heart health and overall healthy, research suggests both vegetarian diets and Mediterranean diets can help. For breakfast, a treat, for sharing with friends, here are five Valentine's Day gifts that are playful, healthy and delicious. Going into the new year, here are three quick tips to help you reach your health goals faster. There are three things we love about KUTOA bars: they help children in need, they're made with clean ingredients, and they're delicious. When you find great food to gift, there is always a second urge to buy some for yourself too. You'll want to do that with these no bake macaroons!